For many people, the family home is their most valuable asset and I often meet clients who are anxious to ensure that it passes to their family after their death. Their starting point is usually a wish to directly transfer the property to their children. However, there are risks involved in giving your property outright to your children: for example if your children became bankrupt; divorced; died before you; or if your relationship with your children broke down. One way in which you can help protect your property for your family and protect your own interest is to place your home into a Lifetime Property Protection Trust (LPPT). An LPPT is a Trust set up by you and your solicitor to protect your property for your family. 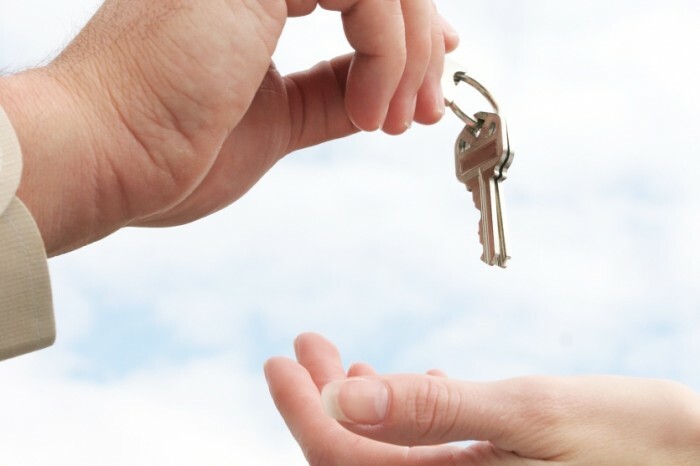 The property is transferred to trustees of your choice, who will then hold the property on trust for you for your lifetime. You would have the right to continue living in the property or, if you move out, you will receive the income from the proceeds of sale or rental, for the rest of your life. After your death the home is held on a discretionary trust with beneficiaries nominated by you. It is important to appoint trustees that you can rely on to carry out your wishes. The property will be transferred into their names and they will become the legal owners. The trustees must, however, act in accordance with the Trust document, which sets out what they can and cannot do with the property. After your death your trustees have the power to decide whether to give the property to your beneficiaries outright or to continue to hold the property on trust. This may be appropriate, for instance, if one of your children was going through a divorce or was in financial difficulty. The LPPT is not suitable for everyone and it is important that before putting your property into a Trust your individual circumstances are discussed thoroughly. For our free guide to LPPTs or for further advice, contact Tracy Stainton, Wills, Probate and Trusts Solicitor at Burnetts’ Cockermouth office on 01900 510366 or ts@burnetts.co.uk.